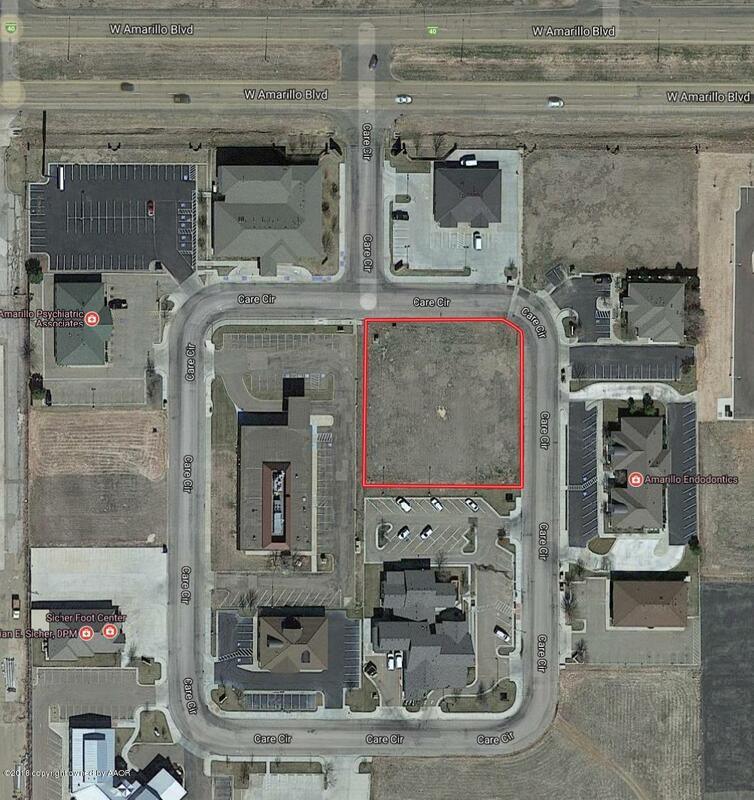 Fantastic location in the medical area with access to Amarillo Blvd between Soncy and Coulter Streets. Would make a great location for a doctor's office! +/- .87 acres or approximately 37,897 square feet of land available. Please see photos or documents for map of property per PRAD.